Free Pick Up & Drop: This Laundery Service App Will Keep You High & Dry! Wouldn’t it be amazing if you could do your laundry from under your blankets? Feeling confused? Here’s how it works – there’s an application doing the rounds of Delhi that offers seamless laundry services! So, if you’re one lazy person who would rather snore in bed, well relax for a few more hours! 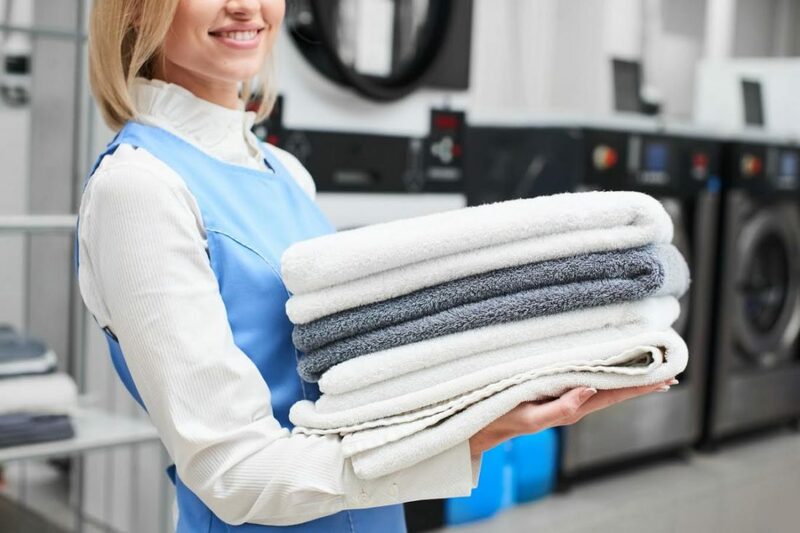 ‘Cause this laundry service has got your back. Launderette is a city-based laundry service. Easy, simple and affordable, you can avail the service using their Application or Website! In fact, these guys are so overly modern that they even allow live tracking of your shipment. And if the word is true, these guys have a host of customers ranging from people like us to 5-star hotels! So, surely their service must also be 5-star. Now, to the most exciting parts of this service. 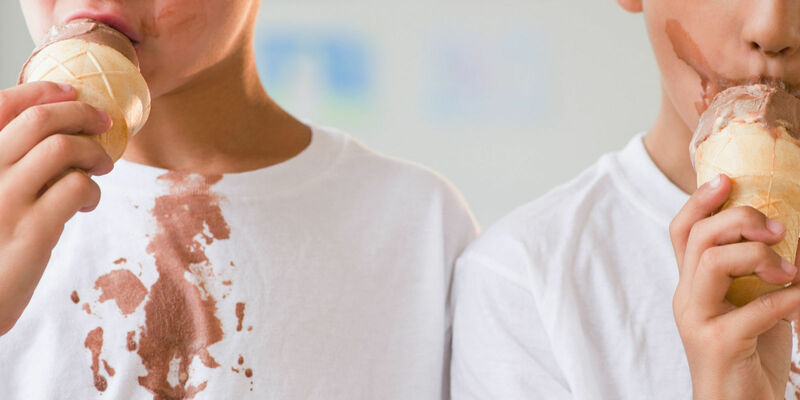 Launderette has an experienced staff trained in stain removal using specials kits for tea, coffee, food & wine stains! Moreover, these guys also offer 24-hour express service that ensures that your shipment of clothes is delivered exactly 24-hours after pick-up. So, did we just give you the best reason to stick to your bed and sleep it off? Startin’ INR 450, This Bengali Restaurant Delivers 1.5 Kg of Biryani To Our Doorstep!